NOTE: Although Meditations on the Tarot (hereafter MOTT ) is the primary inspiration behind this booklet, the interpretations of the Tarot images contained herein— while generally consistent with that work —sometimes diverge without comment from those of our anonymous author. Note also that that the Tarot Aces, which are discussed here, are not discussed in MOTT and that its treatment of the Tarot suits is Kabbalistic whereas this approach is best characterized as Neoplatonic. The arrangement of Tarot images below (and on the back cover of the eBooklet) reflects an integral understanding of human existence that is extremely difficult to come by in our post-modern age. This booklet is, in part, an attempt to share this kind of understanding with a wider audience. But there are also sincere seekers for whom meditating on these images will be the occasion of a profound perceptual shift accompanied by authentic moral and spiritual transformation. 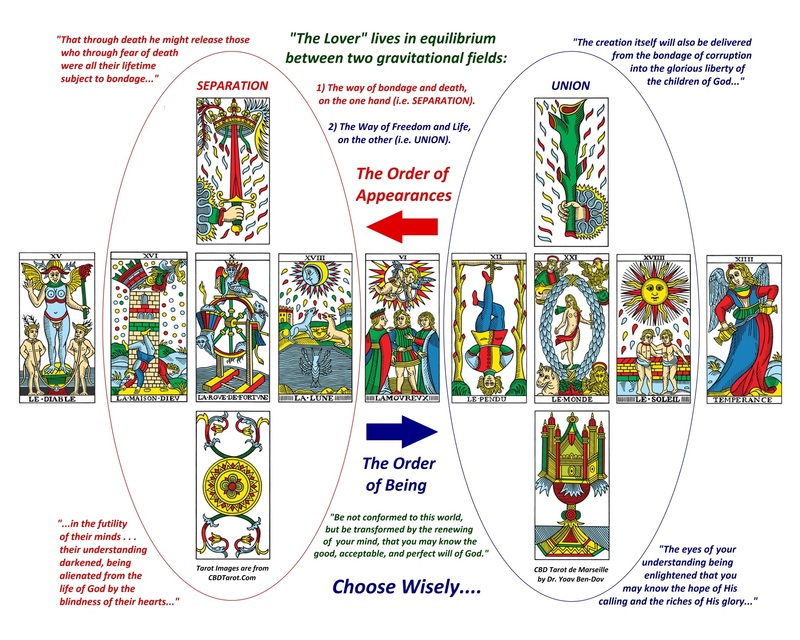 For what at first sight may appear to be a rather confusing tableau of images— mere Tarot cards —is, in fact, a very intelligible map offering a unique point of entry into the moral and spiritual territory which is sought—namely, a realization of the Way, the Truth, and the Life (of which Jesus said) “I AM”.